Born in April 1912 in an upper middle class family, in the Parisian suburbs (Gentilly), Robert Doisneau started showing an immoderate interest in the arts at a very early age. 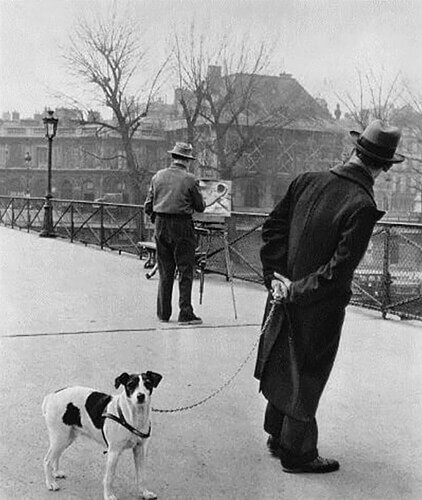 Robert Doisneau lost his parents at an early age and was raised by an unloving aunt. Aged 14, he enroled at the Ecole Estienne a craft school where he graduated in 1929 with diplomas in engraving and lithography.  A year later, he started working for « Atelier Ullmann » as a publicity photographer. In 1931, Robert Doisneau met his future wife Pierrette Chaumaison, with whom he will have three children and also started working as an assistant for modernist photographer, André Vigneau. 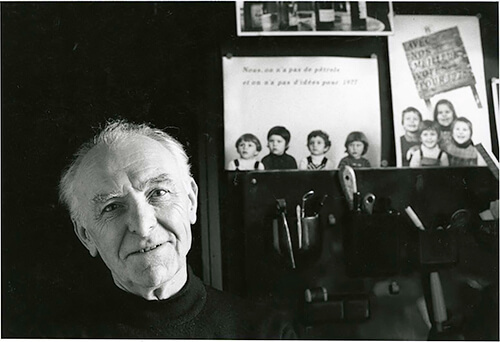 André Vigneau will introduce Robert Doisneau to a « new objectivity in Photography ». 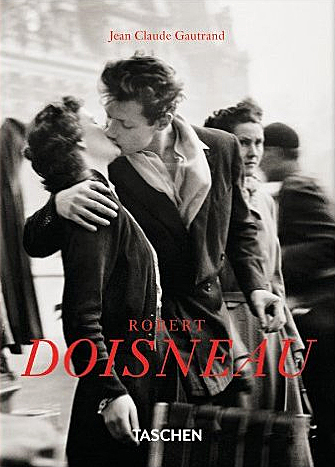 In 1932, Robert Doisneau sold his first photographic story to Excelsior magazine. In 1934, car manufacturer Renault hired Robert Doisneau as an industrial photographer in the Boulogne Billancourt factory. He was fired in 1939 as he was consistantly late. Without a job, Robert Doisneau became a freelance photographer trying to earn his living in advertising, engraving and in the postcard industry. 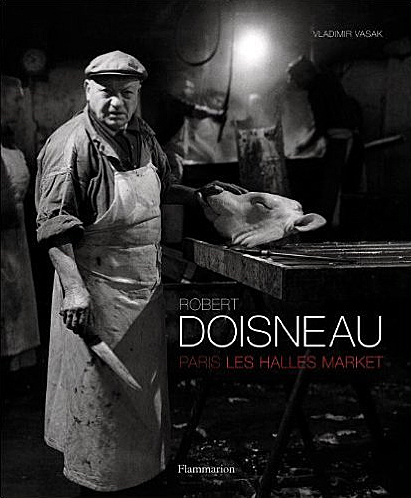 Shortly before WWII, Robert Doisneau was hired by Charles Rado, founder of the Rapho Agency. His first photographic report on canoeing in Dordogne was abruptly interrupted by the war declaration. Drafted into the French army as soldier and photographer he was relieved from duty in 1940. Until the end of the war, he used his skills to forge passports and identification papers for the French Resistance. In 1947, Robert Doisneau met Robert Giraud with whom he will have a life long friendship and a fruitful collaboration. Doisneau will publish more than 30 albums such as “La Banlieue de Paris” (The suburbs of Paris, Seghers 1949) with texts written by French Author Blaise Cendrars. From 1948 to 1953, Robert Doisneau also worked for Vogue Magazine as a fashion photographer. 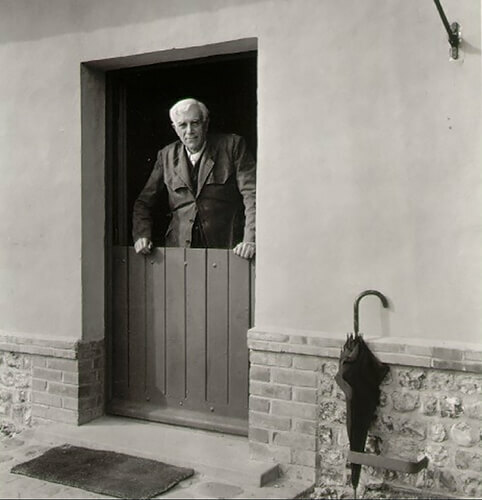 It is also at that time that he joined Group XV and participated alongside Rene Jacques, Willy Ronis and Pierre Jahan in promoting photography and its heritage preservation. 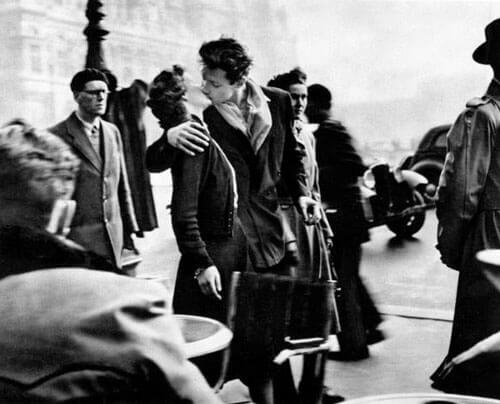 In 1950, Robert Doisneau created his most recognizable work, le Baiser de l’Hôtel de Ville for Life magazine. 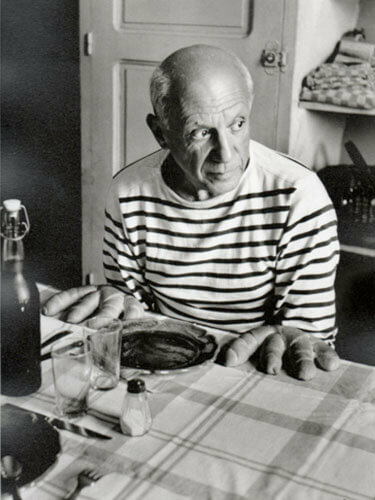 Although Doisneau’s most recognized work dates from the 1950’s and old style magazine interest was declining in Europe in the early 1970’s, Doisneau continued to produce children’s books, advertising photography and celebrity portraits. Robert Doisneau died in 1994, six months after his wife. He is buried alongside her in Raizeux. As sensitive to human suffering as to the simple pleasures of life, Robert Doisneau is one of the most celebrated exponents of the Photographie humaniste that swept through the 1950s. Cherished in particular for his soulful portraits of Paris, Doisneau demonstrated a unique ability to find – and perfectly frame – charismatic characters, entertaining episodes and fleeting moments of humor and affection. A summation of a spectacular career, this is the most extensive Doisneau collection ever published, including all his best loved images alongside many lesser-known compositions which equally rejoice in “the ordinary gestures of ordinary people in ordinary situations.” The many quotations from the photographer throughout the volume immerse the reader in Doisneau’s thoughts and give verbal expression to the sensitivity, warmth, and wit which characterize his pictures. Through more than 400 images, we are transported to the grim suburbs of Doisneau’s youth; through the world of manual labor whose nobility he so admired; and to the studios of the many groundbreaking artists that Doisneau captured in moments of reflection and creativity. A number of color shots of Palm Springs and the transformed suburbs of Doisneau’s childhood reveal a different, more critical, eye to the master photographer. 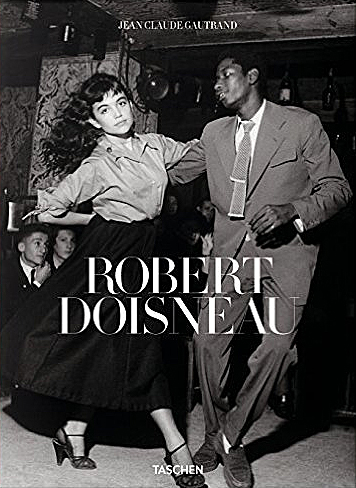 For this new monograph on all aspects of the life and oeuvre of Robert Doisneau, his long-time friend and TASCHEN author Jean Claude Gautrand had unlimited access to the extensive photo archive Atelier Robert Doisneau. The preface is by Doisneau’s daughters Francine Deroudille and Annette Doisneau. 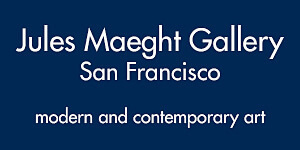 Text in English, French, and German. Doisneau’s photographs evoke nostalgia for the days when the now vanished Les Halles market, "the belly of Paris," sprawled across the center of the city. From fur-clad socialites to burly market porters, Doisneau captured the essence of every brand of Parisian character and the poetry in ordinary scenes: a cheery fruit seller bellowing from behind a pyramid of oranges, a fish vendor haggling over the price of the daily catch, or a mountain of floral bouquets ready to grace Parisian dinner tables. 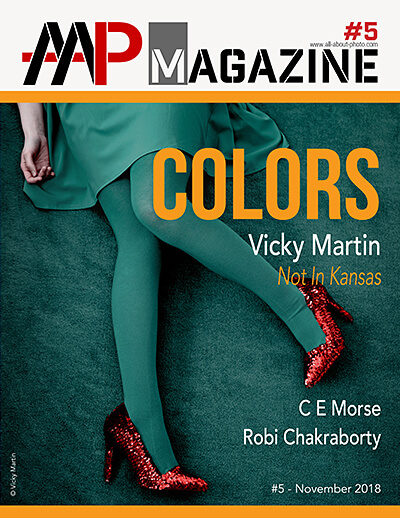 This volume exhibits some of Doisneau’s lesser-known yet extraordinary works, including six rare color photographs. Publication coincides with the ongoing long-awaited redevelopment of this Parisian hub. Robert Doisneau (1912-1994) is best known for his magical, timeless 35mm street portraits taken in Paris and its suburbs. Fresh, unstaged, and full of poetry and humor, his photographs portrary everyday people (in everyday places, doing everyday things) frozen in time, unwittingly revealing fleeting personal emotions in a public context. Doisneau's gift was the ability to seek out and capture, with humanity and grace, those little epiphanies of everyday Parisian life. 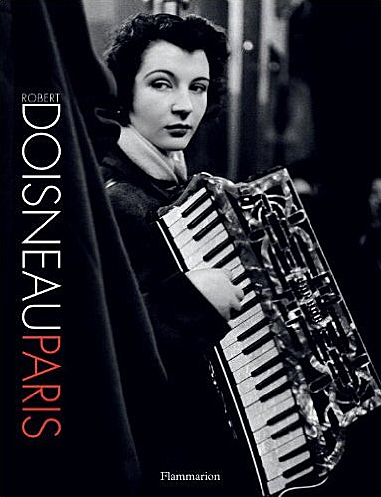 This book traces Doisneau's life and career, providing a wonderful introduction to the work of this seminal photographer. Jean Claude Gautrand, born in 1932, is one of France’s most distinguished experts on photography. An active photographer since 1960, he has also made a name for himself as a historian, journalist and critic, with numerous publications. 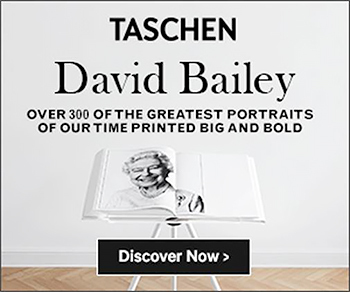 He is the author of the TASCHEN books Paris mon amour (1999), Doisneau (2003), Brassaï (2004), Ronis (2005) and Paris, Portrait of a City (2011). During the golden age when Montparnasse was teeming with artists, Robert Doisneau gained remarkable access to the artists working in Paris from 1937 onwards, and he visited their studios and caught them in various private moments: working, reflecting, and even playing with their children. This book, which includes some previously unpublished photographs, shares Doisneau’s intimate view on the work and lives of these artists. Many remain famous—Picasso, David Hockney, Jasper Johns, Giacometti, Saul Steinberg, Marcel Duchamp, Le Corbusier, Foujita—while others have fallen into obscurity, perhaps one day to be rediscovered. Regardless of the artist’s social status—whether major figure of the day or struggling newcomer—Doisneau approached each subject with the same humble eye. His signature black-and-white photographs capture the nostalgia of the period and bear witness to these artists in the act of creating some of the world’s finest art. 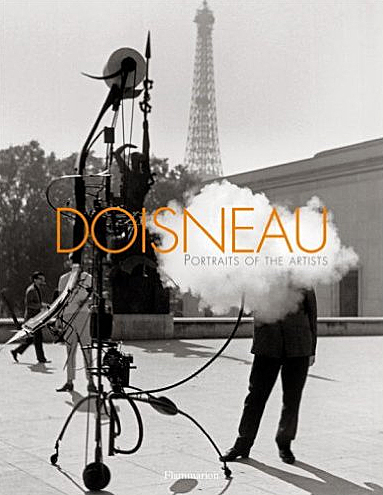 This book, published in cooperation with Doisneau’s daughters, is a fascinating document of the daily lives of artists by one of the world’s most famous and popular photographers. David Johndrow is a fine art photographer living in Austin, Texas. After studying photography the University of Texas, he began shooting commercial work as well as pursuing his more personal fine art photography. Eric Kim is an international street photographer currently based in Los Angeles. Through his blog and workshops, he teaches others the beauty of street photography, how to find their own style and vision, as well as how to overcome their fear of shooting strangers. Thomas Jorion (b. 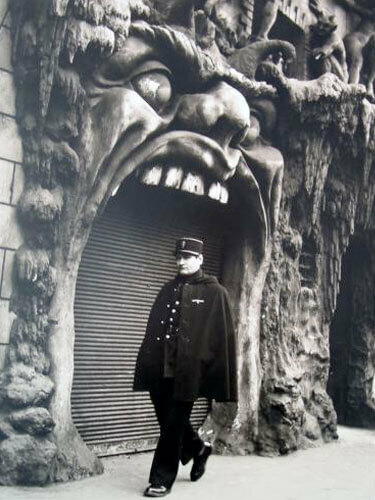 1976, lives in Paris) photographs urban ruins and condemned buildings, spaces that no longer serve the purposes for which they were built. His work explores the built environment in a state of entropy, inviting viewers to reflect on the relationship between the material and the temporal. 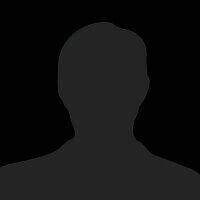 Born in Istanbul in 1975.He was graduated from Public Administration department from University of Uludag. He got interested in photography in 2004. His main subject in photography is people and life. He tries to do this in a comtemporary way with strong realism. He tells stories of everyday life of the people in the back streets of Istanbul and aims to form his own language of photography by using the modern as well as the classic aspects. Eugene Richards is a noted American documentary photographer. During the 1960s, Richards was a civil rights activist and VISTA volunteer. After receiving a BA in English from Northeastern University, his graduate studies at the Massachusetts Institute of Technology were supervised by photographer Minor White. Growing-up near southern England's beautiful New Forest and coast, Paul Coghlin developed an interest in creative photography from a young age, regularly travelling out with a camera to capture the natural surroundings. Sandra Jonkers was born in 1974 in Rotterdam, the Netherlands. She has been photographing since 2011 and gradually become one of the most prominent street photographers in the Netherlands. As equipment, she has her camera and her scooter. Kieran Kesner is currently on assignment working with Roma communities in Eastern Europe. 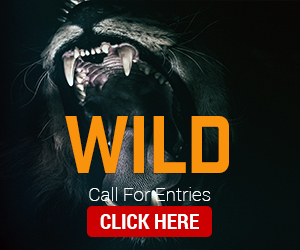 Kieran is an award-winning photographer, videographer and visual storyteller based in Boston. He has experience in photojournalism, documentary, editorial and commercial photography and is available for international, domestic and regional assignments. In Jan 2014, Tariq Zaidi gave up a senior corporate position, to pursue his passion of capturing the dignity, purity and soul of people, within their environment. His work focuses on documenting social issues, inequality, endangered communities and traditions from around the world.